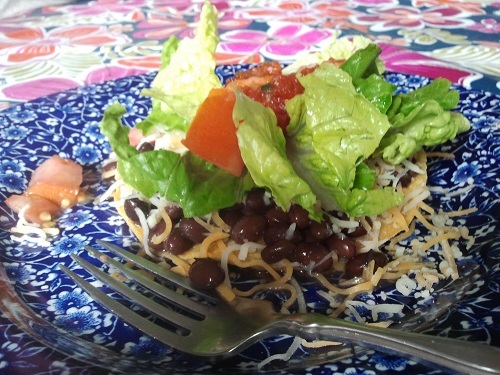 Tostada Recipe from Healthy Diet Habits: Quick, Healthy, Inexpensive! A tostada dinner is one that is quick, healthy, inexpensive, and can cater to different eating styles. Vegans, vegetarians, and regular eaters can all be happy! 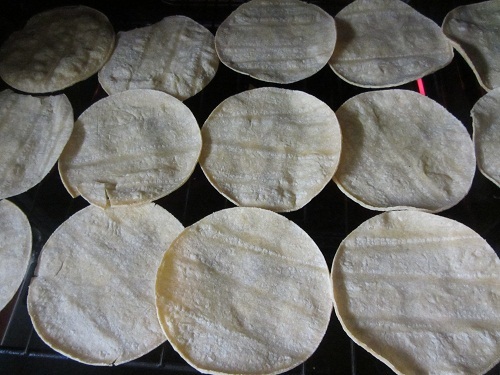 Simply bake or broil fresh corn tortillas, and place different additions out in separate bowls for family members to make their own creations. It can't get much simpler than that. Why would you think of running out to get fast food, when you can make your own at home for a pittance of the price using better ingredients? Spray corn tortillas with a tad of oil. Bake or broil them until they are crispy or a little golden. Prepare bowls of any additions that you might enjoy. Layer any ingredients in the amounts and order you prefer: tortillas, meat, beans, lettuce, cheese, tomatoes, salsas, olives and chilies. 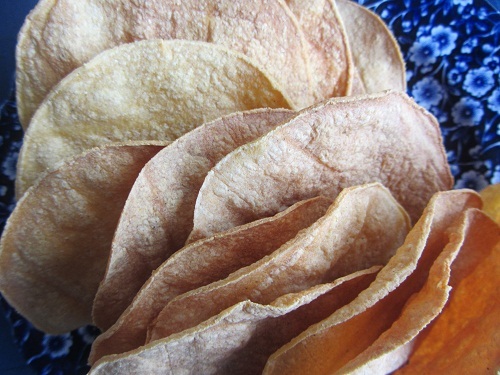 These really are that simple and should be a staple in your home when you are pressed for time. You can be as creative as you wish. Make your salsas fresh at home, or use store bought. Each family member in my home makes their tostada differently, and the recipe caters to different likes and allergies too. We have vegetarian interests, chicken allergies, and milk allergies to work around. This meal does the trick for all of us! It's a frugal choice too, and we often just use leftovers when we have them! 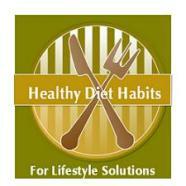 Great healthy diet habit meal choice for your weekly menu planning or Meatless Monday!